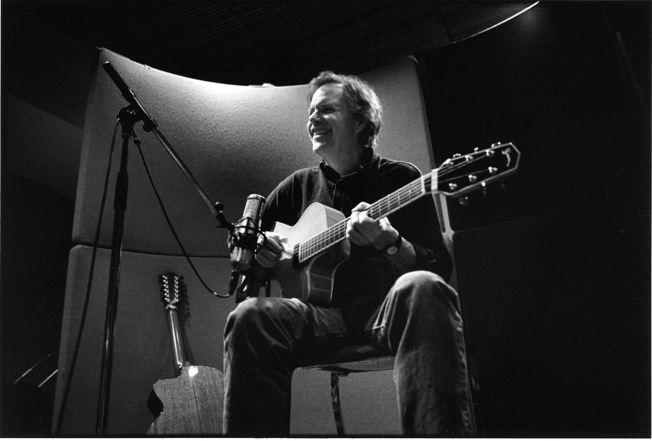 Leo Kottke coos to Belly Up on Wednesday. This is probably the first time in more than five years that I'm going to say that Wednesday night is a little bit of a bummer, but only because I was really looking forward to seeing A.A. Bondy at the Casbah. Unfortunately, the show was canceled because he lost someone close to him. And with Leo Kottke sold out at Belly Up and the Rugburns sold out at Java Joe's, your best bet is catching free Commune Wednesday at Soda Bar or swinging by Lestat's for Brother Grabs and Podunk Nowhere. Fret not, there's still fun to be had on the town on Wednesday night, and some great stuff coming up this weekend for you, too.